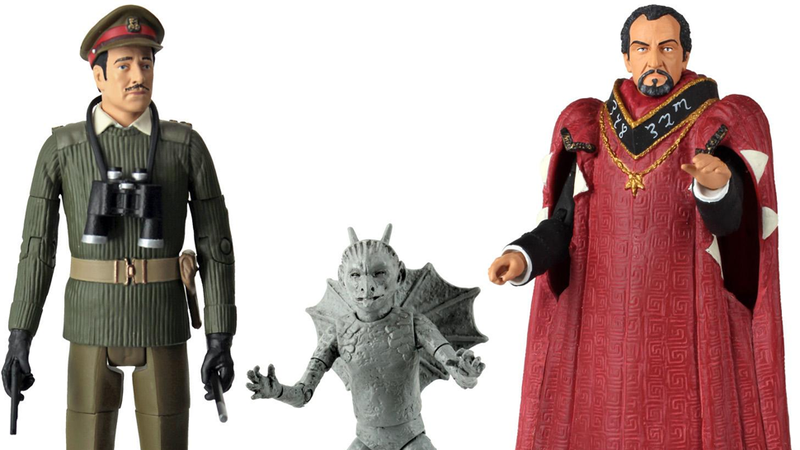 My god, they're making an action figure set of The Dæmons! Now you can recreate the Brigadier's all time best moment, from the comfort of your own desk! The set's due out in September. Check out the mahoosive picture below!